So, you’re a writer? Have you braced yourself to be rejected? And ridiculed? People that you don’t even know will pick apart your work. They’ll say that their grandmother can write better than you. Well, at least that’s what happened to me. Recently. You’re going to have to deal with a lot of rejection– some of the rejection will be kind, and some of it downright mean spirited. Some of it will come from publishers, some of it will come from readers, and believe it or not, a lot of it will come from yourself. As you internalize the opinions of others, you’ll start to beat yourself up. In the end, it’s going to make you a better writer. But right now, it feels like someone punched you in the stomach and left you there, gasping for air. Here’s a list of quotes from fellow writers on how to deal with rejection. You’re not going to be everyone’s cup of tea. Be okay with that. Just remember: it’s not personal. The first step to dealing with rejection as a writer? Don’t take it personally. Believe me, I get it. After you’ve spent months, or even years, writing a novel, it feels very personal. You’ve shunned family and friends, sequestered yourself in front of a computer screen for hours on end, and documented an entire world that’s only visible within the boundaries of your vibrant imagination. You’ve painstakingly created characters that you’ve grown to love or loathe. Everything is real to you– every single detail. It’s all personal. But, in the world traditional publishing, it’s just business. Sometimes, the publisher simply doesn’t believe that your book has an audience. That’s just their opinion. It may be an informed opinion; but, publishers have been wrong before. Just ask J.K. Rowling, Dr. Seuss, Agatha Christie, Alice Walker, C.S. Lewis, Stephen King, and just about every single best-selling author you can think of. Your manuscript may be so different that it can revolutionize or even define a new genre– and not everyone’s going to be ready for that move. But lucky for you, you have options. There are almost countless publishers out there and you can always explore the world of self-publishing. Not everyone is going to tell you why they rejected your work; however, the blessed few who give you feedback are doing you a favor. Whether the criticism is coming from agents, publishers, editors, or readers, it can be useful to know how others view your work. Sometimes, these criticisms are valid and will help you become a better writer. I was once criticized for using too many words that end in “-ly” (i.e. suddenly, hopelessly, recklessly). At first, I recoiled in offense at the criticism, but then I realized that I was using “-ly” words as a crutch. The criticism actually challenged me to be a stronger writer. So, not all rejection or criticism is bad. Some of it can help you sharpen your craft. But there are some criticisms that you should just ignore altogether. Criticisms that attack your ability as a writer (i.e. “You write like a child.”) or that make a blanket statement against your manuscript (i.e. “This story doesn’t have an audience.”), you should reject outright. At your lowest moment, after you’ve received your umpteenth rejection letter, sit down and write your own letter. This is a letter just for you. 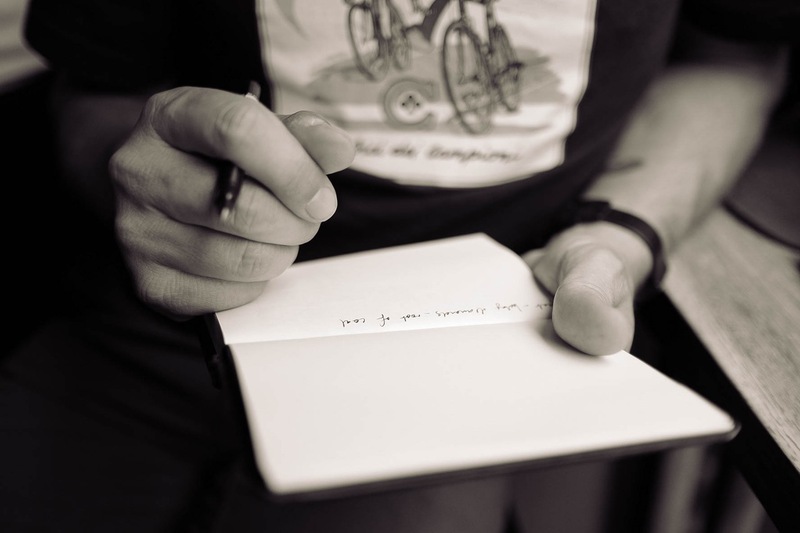 Explain to yourself why you love writing. For me, I love writing because it’s the only thing that I’ve ever really been good at doing. I love how writing helps me figure out what I’m really thinking and feeling at the moment. Now you try. When did you fall in love with writing? What writer inspired you to write and why? How do you feel when you write? Pour it all out in your ode to writing. I guarantee that it’ll make you feel better. Why? It will remind you that writing is your identity, whether others accept it or not. It will shift your focus from the sting of temporary rejection to the lifelong passion of sharing your writing with others. Tired of getting rejection letter after rejection letter? Sometimes you have to ignore the critics and move with passion. Self-publishing has propelled many rejected writers. Instead of pleading for acceptance from a traditional publisher, why not blaze your own trail and become your own publisher? If you’ve written a great story and you want to share it, don’t let anyone come between you and your audience. That’s especially true now that you have access to great self-publishing tools like Amazon’s Kindle Direct Publishing (KDP) and Nook Press by Barnes and Noble. But, before you self-publish, definitely work with an editor to shape up your manuscript. We can help with that. Not permanently. Just take a temporary break from writing. When you’re recovering from rejection, it’s hard to motivate yourself to write anyway. A hike in the woods will do. A vacation to a place that you’ve never visited before will help, too. The point is to get a change of scenery. Doing something completely different can help you come back with a renewed sense of your writer’s self. You need to be friends with other writers. 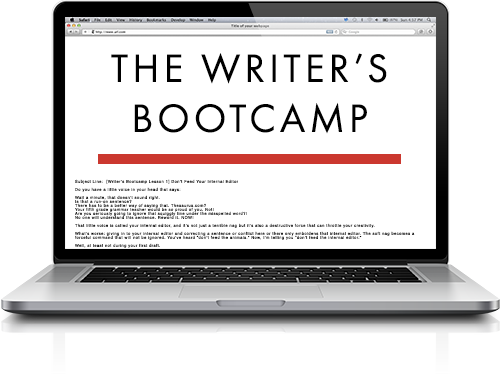 If you don’t know any personally, I recommend that you join online writer communities. Here, you can connect with fellow writers, and commiserate over the common bond of rejection. It’s not just a gripe fest, though. These communities are a great source of support and encouragement. Writers who’ve been there and done that can help you work through your feelings of rejection. 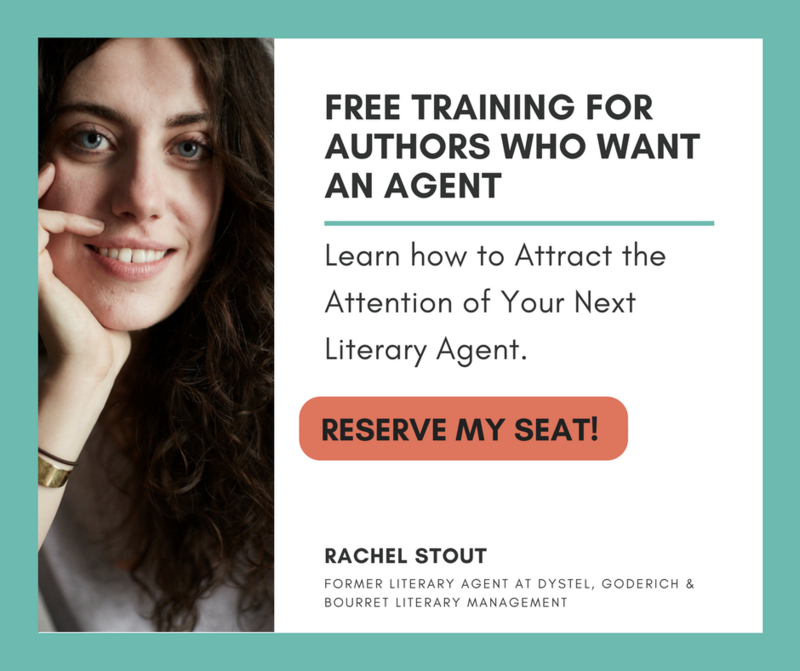 Plus, you’ll likely be able to find an experienced writer who’s able to mentor you through the publishing process. I’ve learned to use rejection as a way of toughening my thin skin. One of my favorite writers of all time, Ray Bradbury, said this about rejection: “You have to know how to accept rejection and reject acceptance.” He knew a little bit about rejection. Bradbury was rejected over 800 times. My takeaway from that quote is that acceptance doesn’t validate you as a writer. If you have a story to be told, tell it– whether or not it’s accepted by the gatekeepers or the mainstream. Someone will find value in your story. You’ve just got to tell it. Don’t forget to download this list of quotes on rejection. 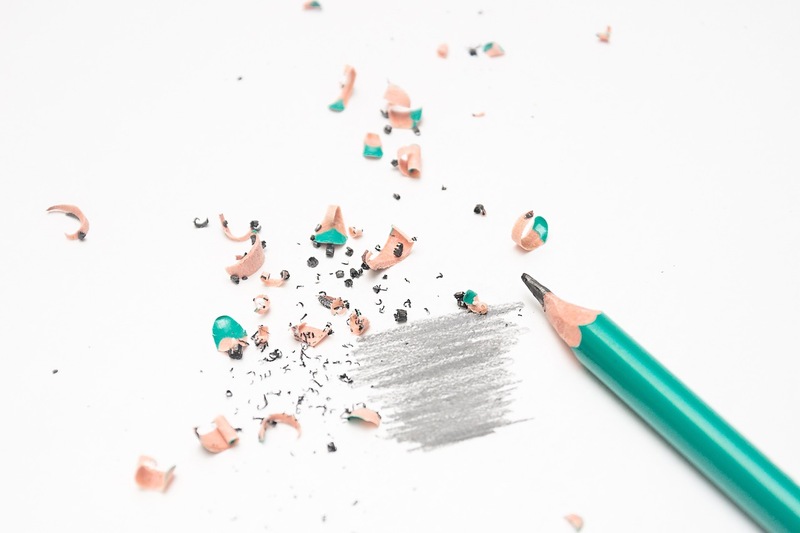 In my Blog, Poetry, Prose and Anything Goes, I wrote two posts about rejection, How To Have Fun With Rejections and More Fun With Rejections. The emphasis is on not getting upset, rather trying to laugh it off. I collect editor’s comments and list them, showing the similarities of catch phrases used by the editors. Great advice on dealing with rejection, thank you. When I get a rejection from a publisher or agent, it tells me my work is not good enough. I’ve got to do better. From readers, I figure I will be lucky to get 2 out of 5 who will like it. In both cases, it’s not personal. When you receive your first rejection letter, like the first goldfish that died in your fishbowl as a kid, you melt from the tears and diligently plan a funeral likened on the Lincoln/Kennedy model. It’s not the rejection letters doing me in. It’s the revise and resubmit–twice–and the turn-down after meeting the agent, with a follow-up note saying, “You were so close!” That’s what’s made me table this stuff for a while. rejection is a fleeting process. no one is perfect and nothing will ever be perfect. rejection doesn’t mean stop what you are doing but rather means ‘work harder’. even if you take a novel from veteran writers. believe me you will noticed something that need panel-beating. my first rejection from a publisher was very fruitful. she was kind enough to give me two full pages of the dots and dos in my manuscript. little did she know that with her rejection comments, she wrote my novel. am grateful. I’m amazed at how more paralyzing the word “No” sounds to me as an adult, than when I was child living at home with my parents. Hi I don’t know about the large class of wine, but a massive dose of whisky is a good second, like some authors I paid to have my book, published, they lead me to believe that my book was wonderful, but the largest book distributor in England, Waterstones, wont touch it with a barge pole. please help! 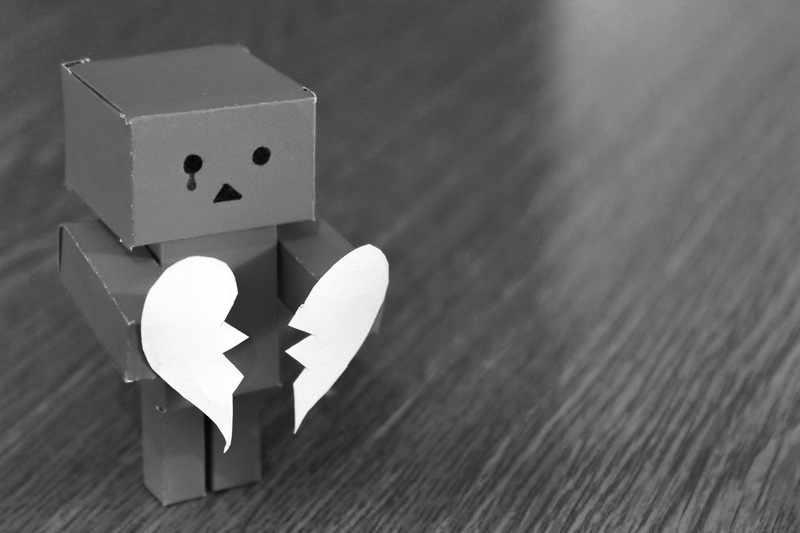 Here’s a list of quotes from fellow writers on how to handle rejection. Subscribe to receive this extra resource.